Just as there are many foods known to boost fertility health, there are many known as anti-fertility foods. These foods contribute to inflammation, suppress the immune system, and can contribute to hormone imbalance. 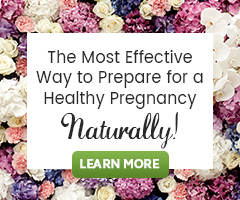 Many even have the potential to increase the chance of miscarriage. 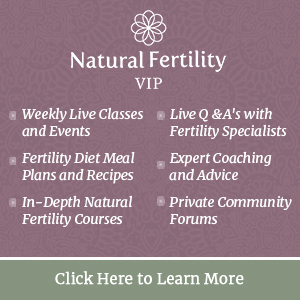 If you are challenged by a fertility health issue or infertility, or have begun actively trying to conceive, now is the time to cut these foods from your daily diet.